Our hearts are so heavy after learning that our friend Mango has crossed the Rainbow Bridge. The Mango Momma had to make a very tough decision for her guy, but he is no longer in pain and is able to run free to all those that are greeting him on the other side of the Rainbow Bridge. Rest in peace dear Mango. Blogland won't be the same without you. 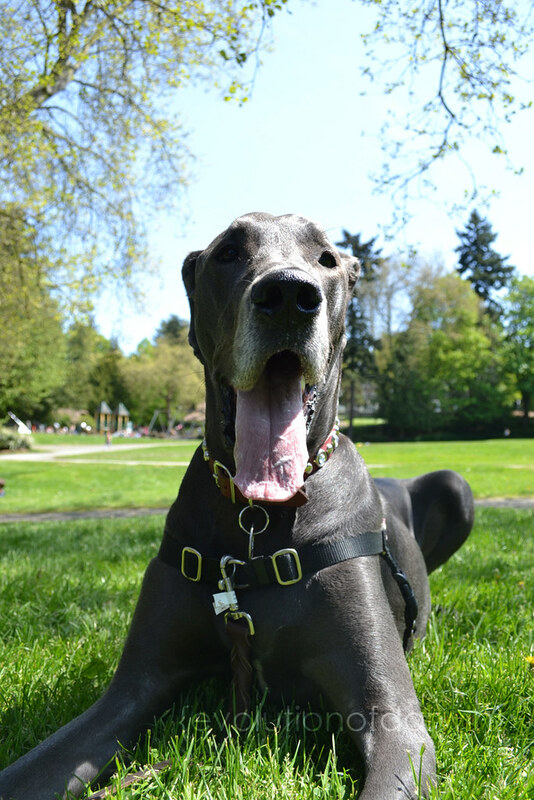 We send big hugs and giant Dane kisses to Mango Momma, Master and Dexter! 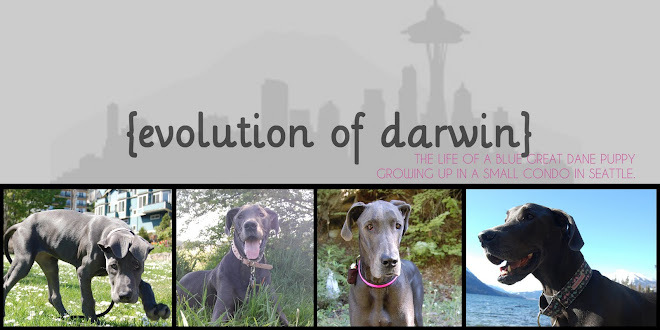 People have expressed concerns about our use of a prong collar on Darwin, but we have good reason for using it. 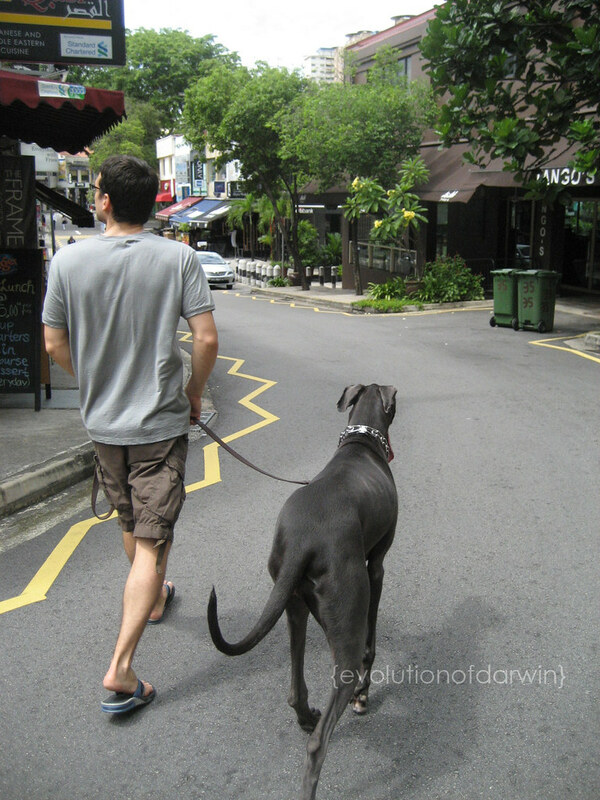 Before we moved to Singapore we were worried of Darwin being in a place that was not as dog friendly as Seattle. 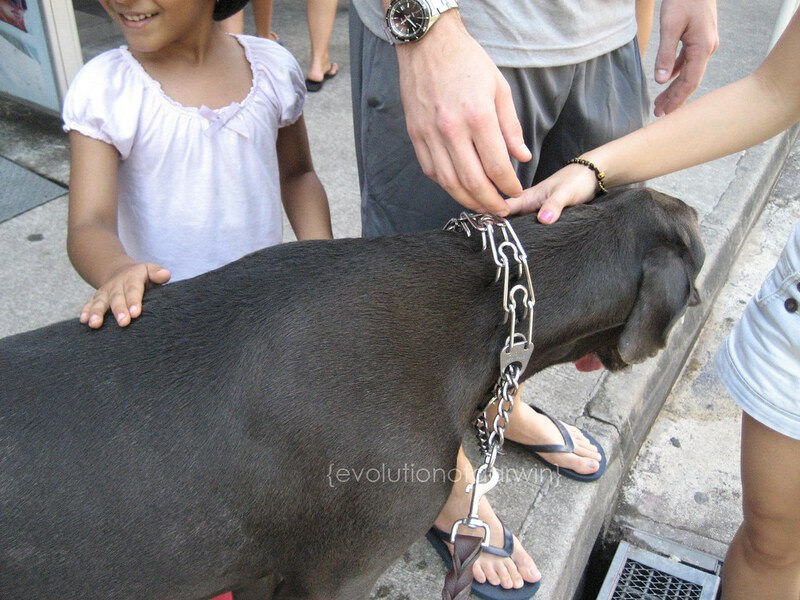 We had been experiencing problems of Darwin barking at people who approached her to say hello. 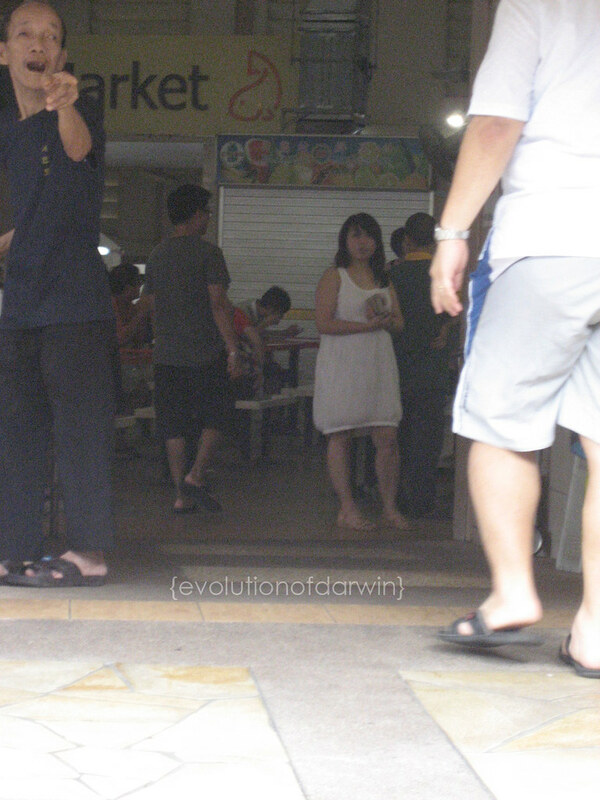 We'd be out, on a hike, on a walk, at the park, etc, and someone would come up to us and ask if they could say 'hi' to Darwin. We'd say yes she's friendly, and as they'd approach she'd start barking. 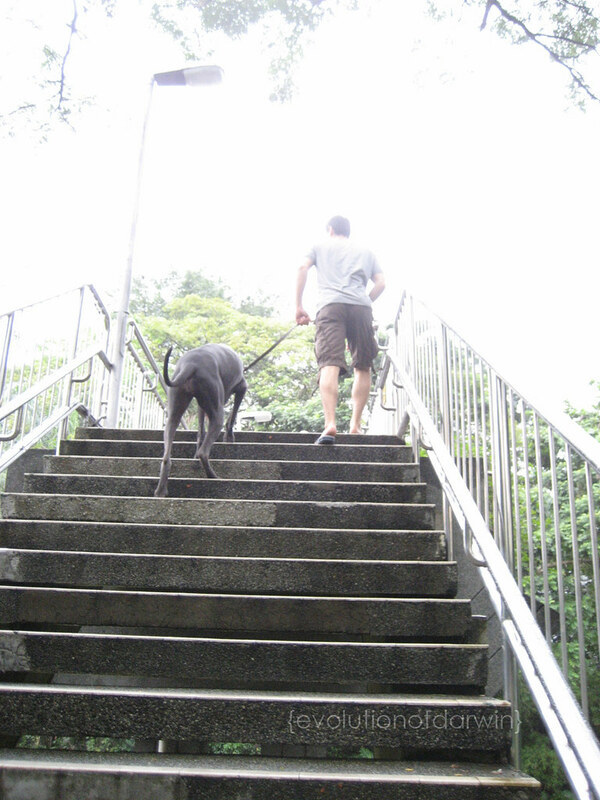 It was not in a vicious or aggressive way, but it made even dog people nervous (a 130lb dog barking would make anyone nervous) and we were sure it'd scare the daylights out of non-dog people. Also while she's a decent walker on leash (we were using a Wonder Walker Body Halter) she also would sometimes still pull with the harness on. 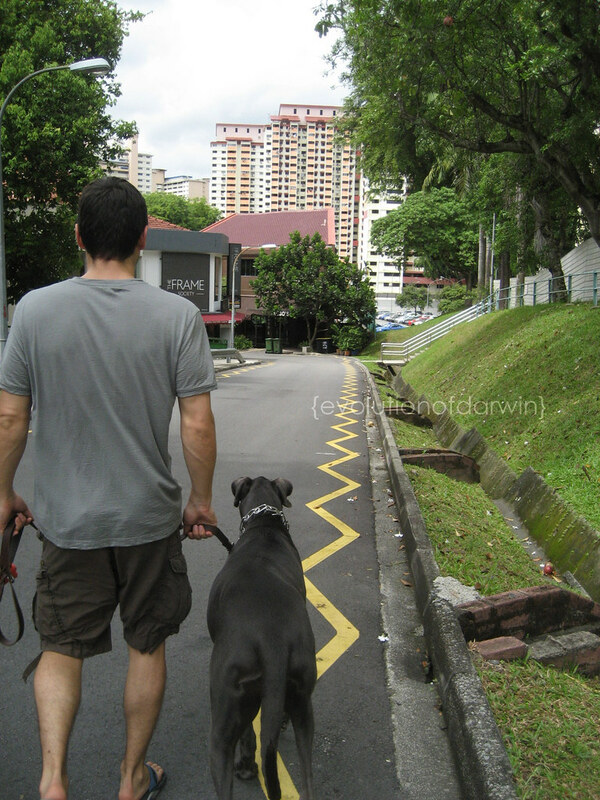 We also heard from Darwin's holistic vet that using the harness a lot was not good because of the way it would rub against her shoulder muscles. 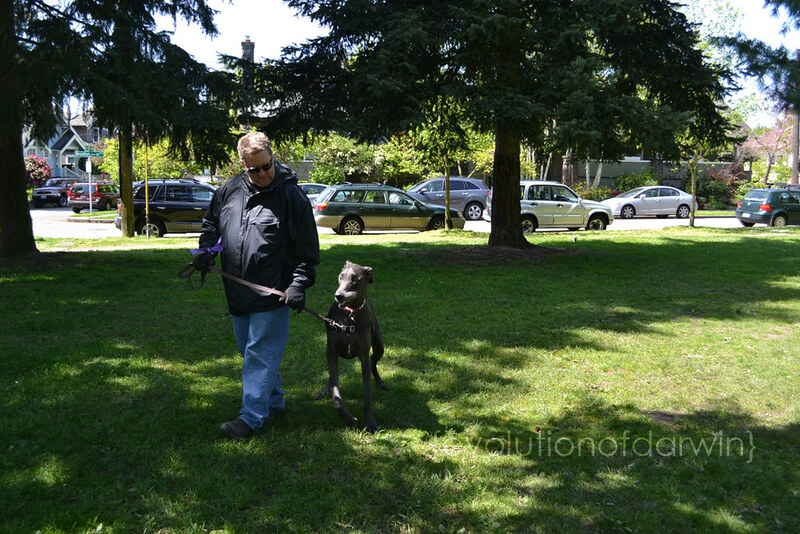 We wanted to correct the barking and work on her leash walking before we moved so we went to a trainer in Seattle. Kristie, Boo's mom, had nothing but good things to say about the trainer she's used, Steve at Nitro K-9, and we've seen how well behaved Boo is so we contacted him. His training method uses prong collars and part of the training was showing/teaching us the correct way to use it. 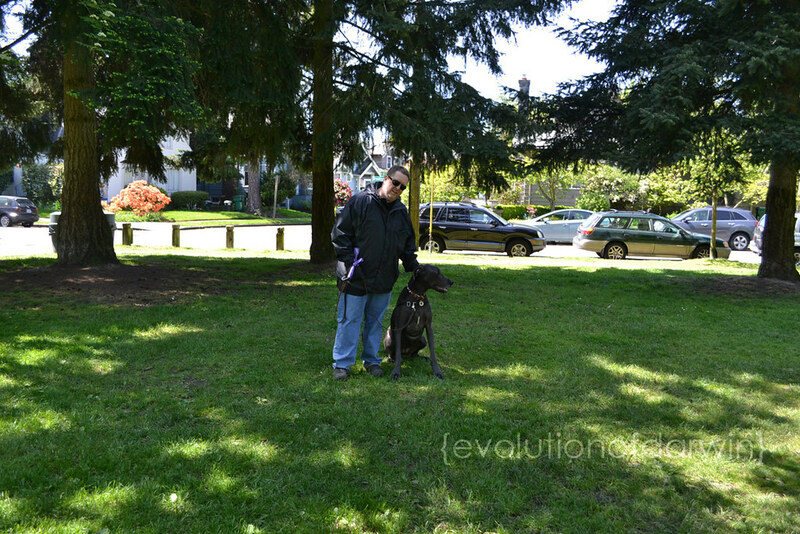 At our first evaluation meeting with him we told him our concerns and he did a quick bit of leash work with Dar. He noticed she was little gimpy (her back had been acting up again in the last couple months before our move and we had been back to seeing the holistic vet for acupuncture and chiropractic work) and mentioned that part of her barking at people could be related to her being in pain. Because of her gimpiness he broke up her training sessions into six 30minute sessions rather than three hour long sessions. 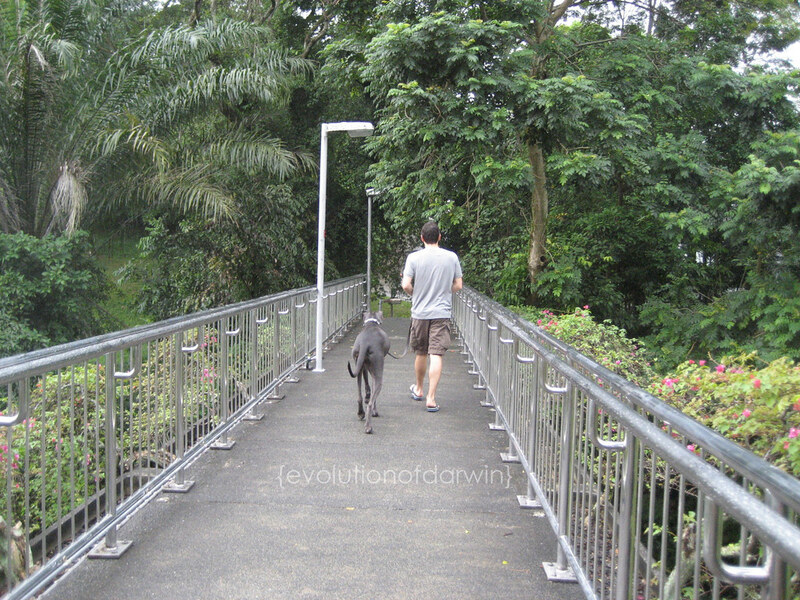 Due to the craziness that comes with moving we ended up missing our last session but still feel we were able to learn a lot from Steve and were able to address the main concerns we had about Darwin being in Singapore. She no longer barks at strangers who approach her (the few that do here) and she's also stopped barking at dogs who bark at her while we're out walking. 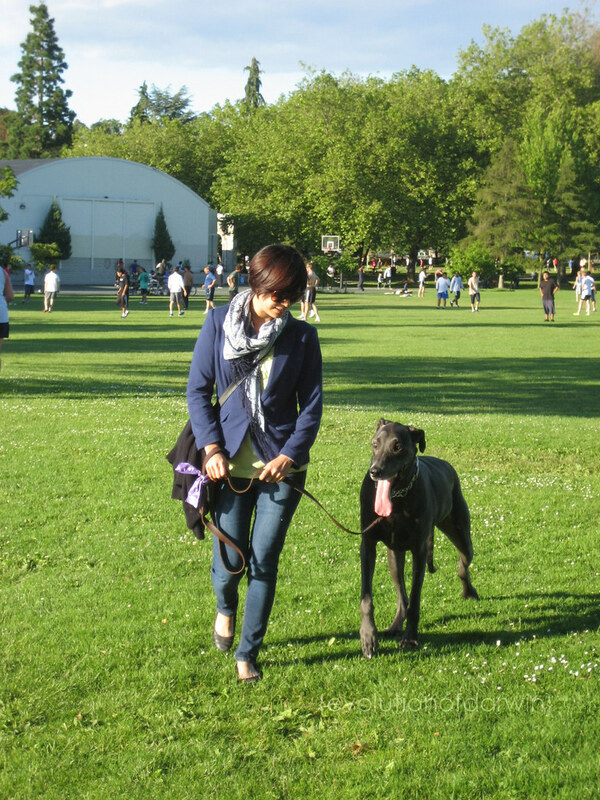 She's also a much better walker with the prong collar. Every so often we'll switch back to her "pretty" collars but if she starts acting up we'll go back to the prong collar for a refresher. I used to look at prong collars and think they looked really mean and cruel (ok really I'm still not a fan of the way they look) but after learning the correct way to use it I have to say I am amazed at how well it works. I don't think it's something you should go out and buy and use on your dog without the correct training first, but I think once you are taught the right way to use it it is quite an effective tool. I can't say that EVERYONE is scared of Darwin. Every so often we go out with her and people actually aren't afraid of her and want to come up and say hi. 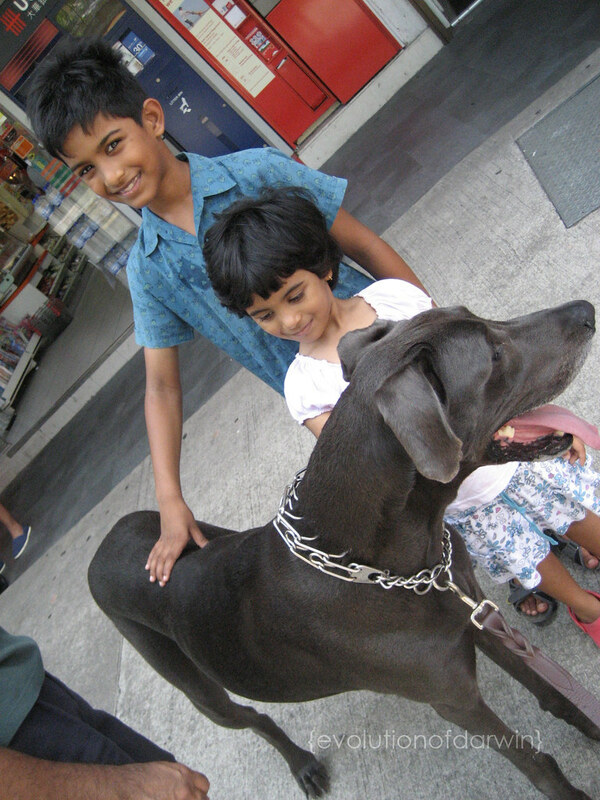 These kids were super sweet and the little boy was very smart, we talked about what we feed our dogs. hehe. 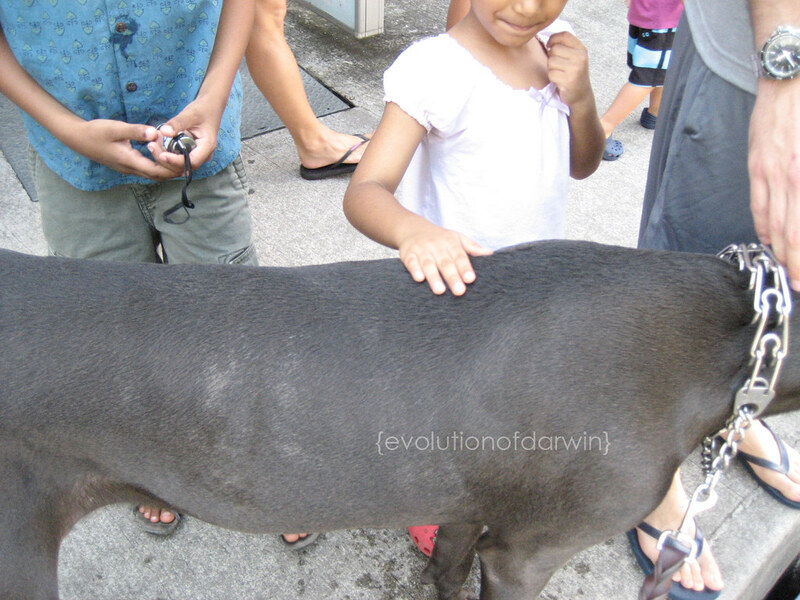 After the kids came up, a couple adults came along to pet Darwin as well. 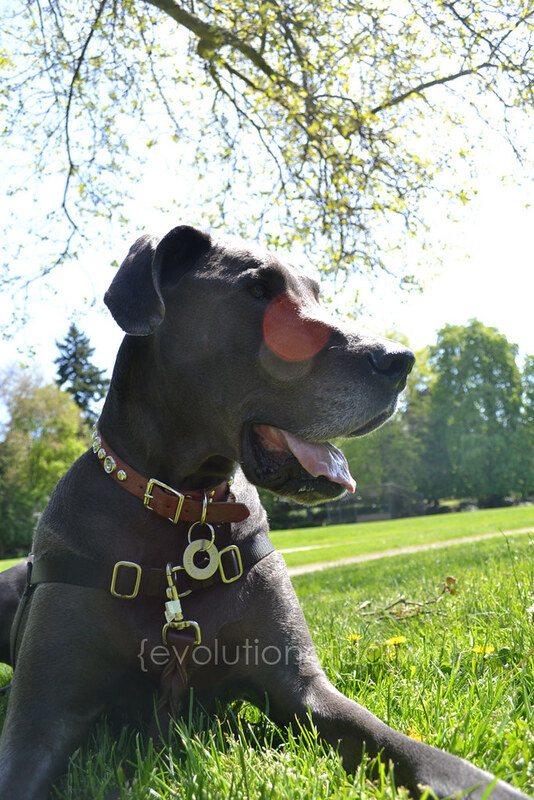 ***post about our use of a pinch collar on Darwin to come. Walks with Darwin are always so entertaining here. The staring and pointing and loud gasps of fear, it's like we are walking the bearded woman or wolf boy or some other circus freak down the street. 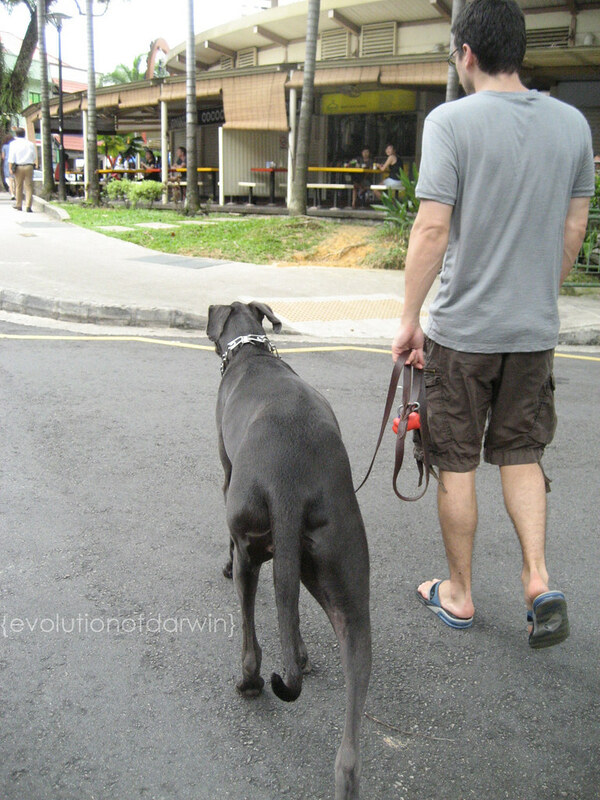 Here's a glimpse at one walk a month ago to pick up some lunch at Holland Village. The staring and pointing is nothing compared to the screaming we got this weekend though. We decided to take Darwin to the beach this weekend and getting to the beach means taking a cab (at least til we figure out getting a license here and renting a car). Our first cab experience was a learning one and since then we've figured out texting to book a cab is the easiest way to do it. (You can send a text message to the cab company with your zip code and they'll send a confirmation and cab number pretty quickly. 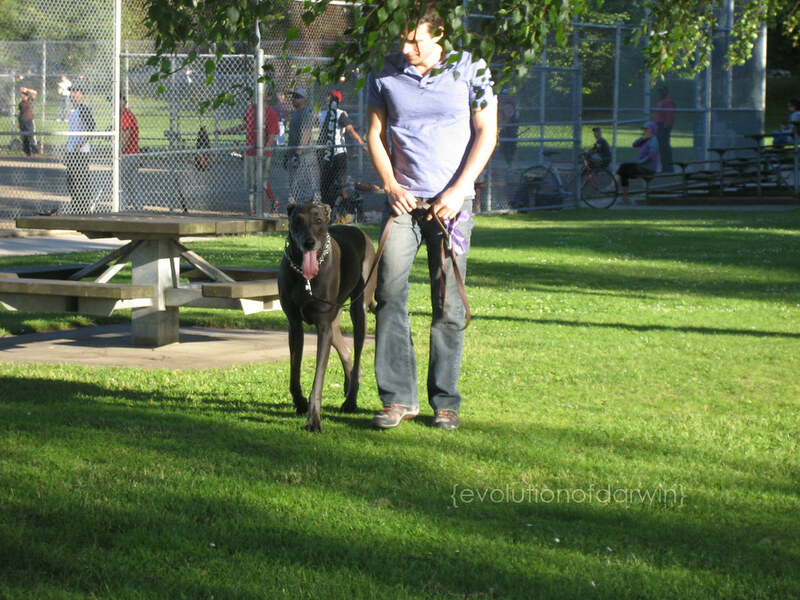 We just add a note that we have a big dog with us and it's worked out fairly well.) Well we got to the beach with no problems and spent a couple hours there (I had a cold so we didn't stay out too long) and we texted to book a cab to go back home. The first cab showed up (well he had just dropped off passengers at the same location) and refused to take us because he didn't see we had a dog and he's Muslim, ok fine. So we texted again and was confirmed a cab. He showed up and I walk over and he's like no I can't take you. And I asked why, we had said we had a dog and he confirmed our booking. He said he's scared of dogs. At that point Jason had walked over with Darwin and as soon as Darwin got near his cab he started screaming (like a little girl). Oi. We were really annoyed by that point and booked another cab. Finally a cab showed up who, though he was scared of dogs (he asked if Darwin would bite him, and I reassured him that she would not), accepted us and got us home. 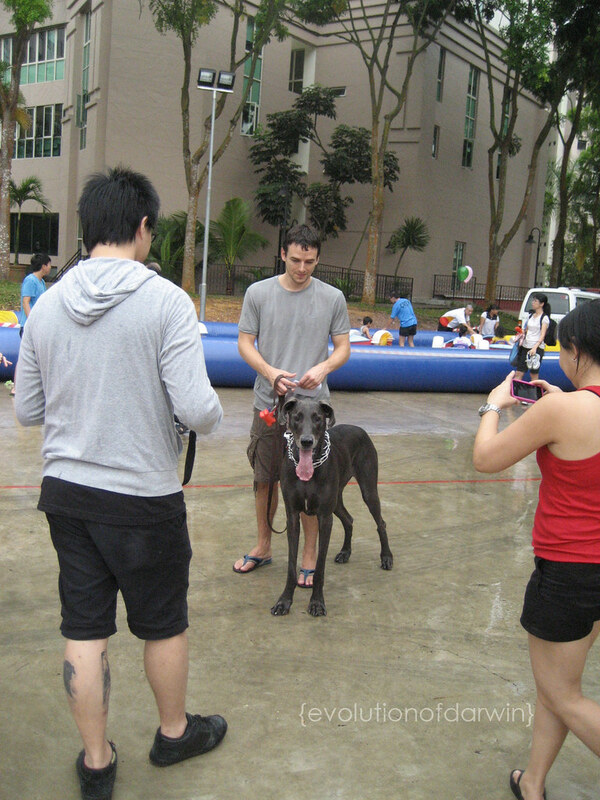 It's always an adventure with a big dog in Singapore. In Singapore you can buy your groceries (meat, vegetables, fruits, etc) at a regular grocery store, or you can go to a 'wet market'. 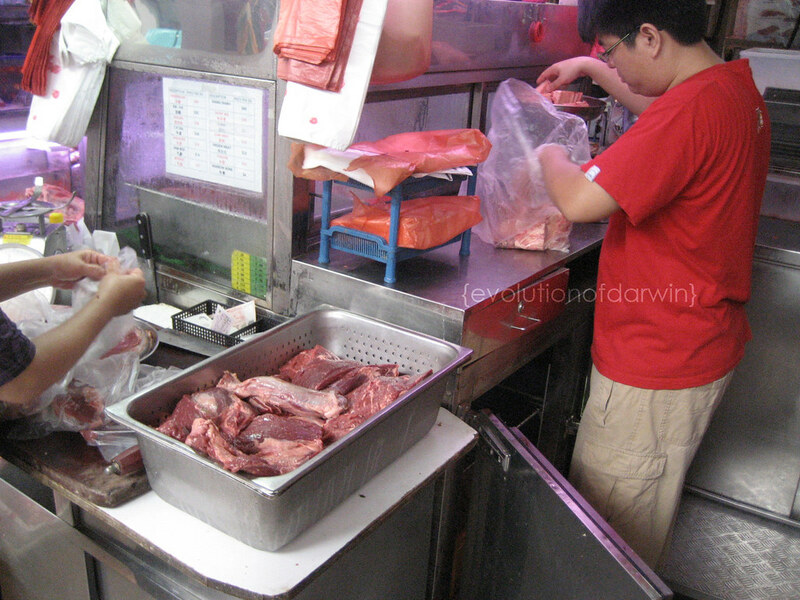 To me a wet market is like a cheap dirty farmers market, tons of produce stalls, but also meat and fish stalls. We found that the regular grocery store doesn't sell raw bones for Darwin (they have ox tails, but they are SO expensive) so we hit up a wet market near our house one weekend. After wandering around the narrow walkways for a bit I finally found a beef stall and got a small bag of bones for Darwin. 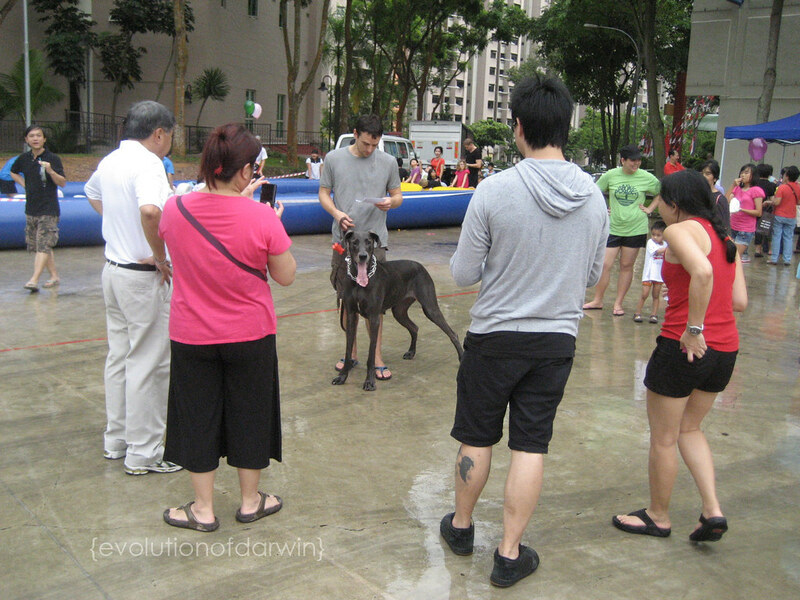 On our walk back home there was some kind of community event happening in the housing area we passed through and Darwin became a star attraction. Of course she didn't care about all the attention, she was just concerned that I walked off to check out one of the booths.